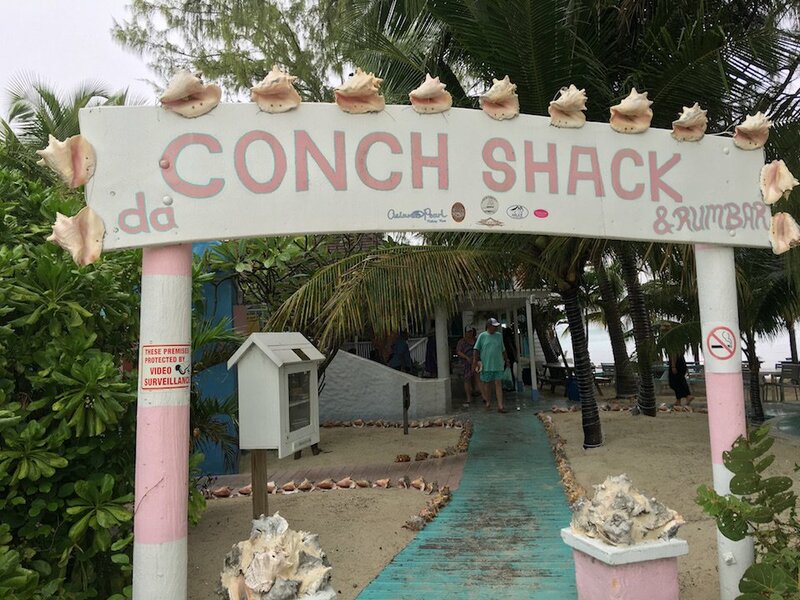 It’s famous, this place, for its conch, and rightly so: Da Conch Shack draws pilgrims from across the world to taste its freshly-grabbed conch from the waters off Providenciales. (We like the cracked conch best). But there’s another reason to come to this corner of Providenciales — rum.